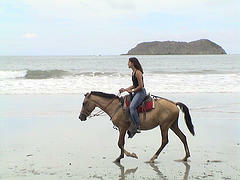 Got a question or comment about Activities in Costa Rica? Ask a Travel Expert! Costa Rica is known for its rafting opportunities, gorgeous routes made more attractive by the warm river water and the spectacular scenery. 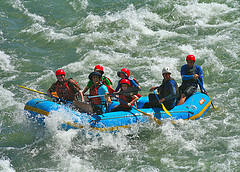 You can go rafting or paddling on many rivers in Costa Rica and there is something to suit all levels of ability and bravery.